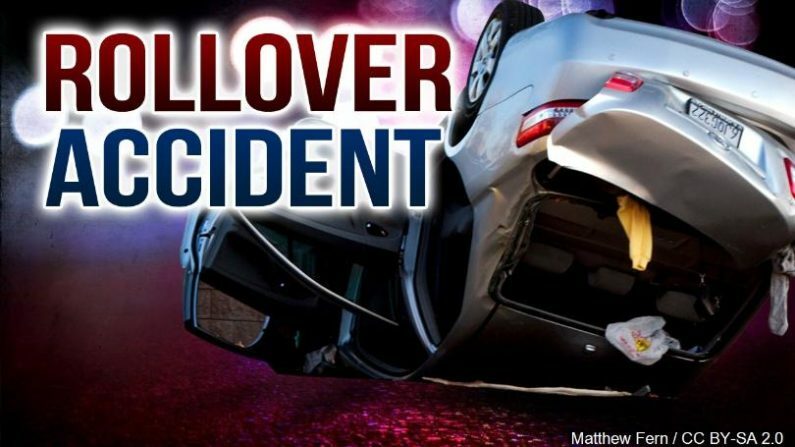 Jessica Cromwell, 32, of Henley, skidded off a gravel road and overturned, injuring herself and her two year old son. 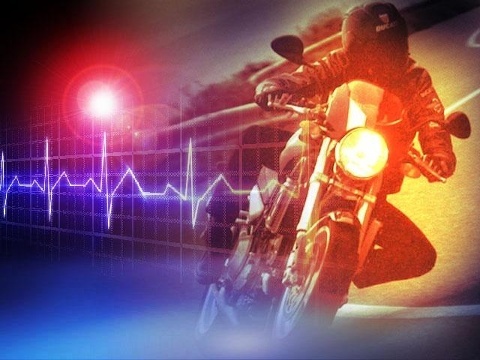 A Rider was hospitalized after he hit deer with his motorcycle in Andrew County. 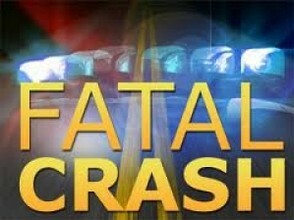 A motorcycle rider took a fatal spill in Harrison County yesterday afternoon.